CIR serves those who work to protect and heal children and families. 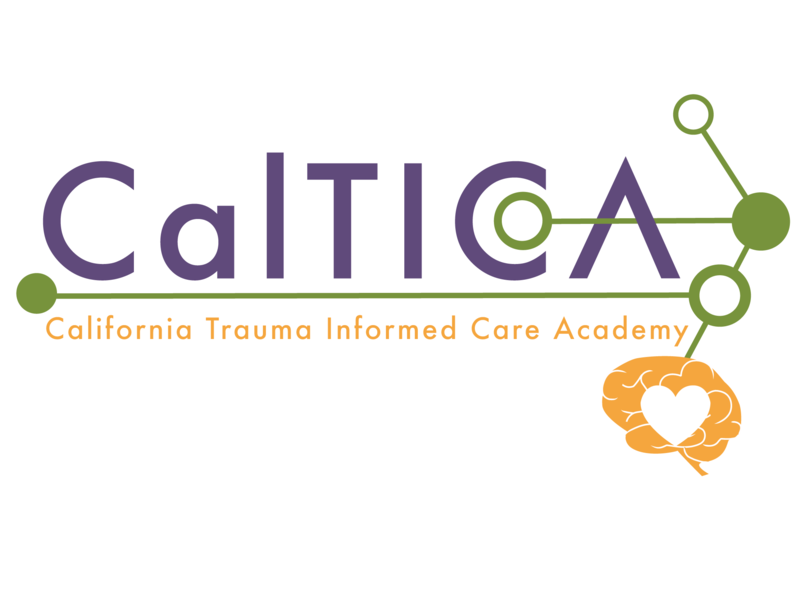 CIR has more than a decade of experience providing training and technical assistance to child abuse intervention and treatment service providers throughout California and across the country. Our mission is simple: We apply research-based knowledge to address real-world problems in human services and education. Through this approach, we work to optimize established programs and services so that children, families, and communities are served in a coordinated, holistic way based on best practices and current research. For every one person served by CIR, hundreds more are reached. For example, we make sure police officers know how to investigate child abuse cases, without causing more trauma to the child. We work with counties to build multidisciplinary teams that are ready to act quickly should a child go missing. 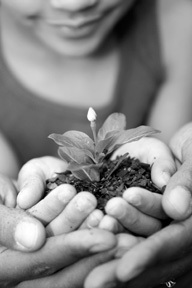 We teach therapists how to most effectively support children who have experienced the unthinkable.